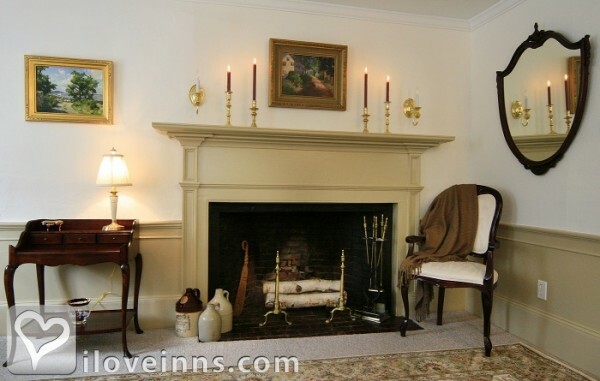 Salem bed and breakfast travel guide for romantic, historic and adventure b&b's. 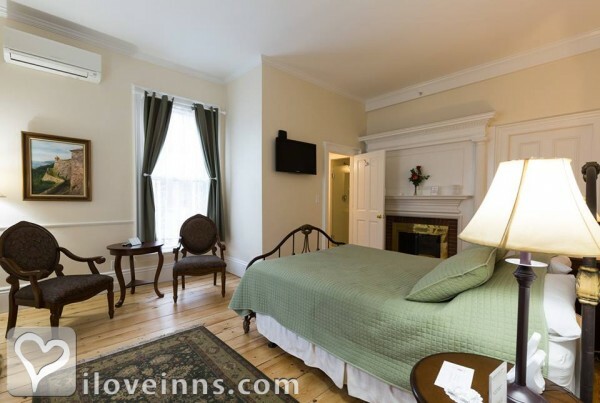 Browse through the iLoveInns.com database of Salem, Massachusetts bed and breakfasts and country inns to find detailed listings that include room rates, special deals and area activities. You can click on the 'check rates and availability' button to contact the innkeeper. One million visitors from around the globe come to Salem, MA each year. During their stay tourists visit our world famous museums, are fascinated with the city's historic architecture and learn about the infamous Salem witchcraft trials of 1692. Salem is a pedestrian friendly city where visitors can walk around downtown to all the bed and breakfasts, eclectic shops, restaurants and attractions. The colorful, coastal city of Salem, MA has much to offer both residents and visitors: a culturally diverse population, a rich maritime heritage, an impressive display of historic architecture and amazing stories that span almost four centuries. By Morning Glory Bed & Breakfast.